You’ve said your vows, made an evening full of special memories with friends and family, and partied together until dawn. Now that the wedding is over, it’s time for just the two of you to spend quality time together. 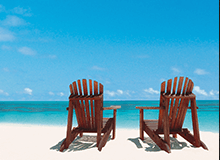 This might mean relaxing on a white sandy beach or tracking wildlife whilst on a bush safari. 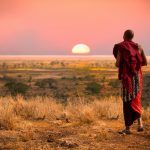 If you want to do both the beach and safari whilst on honeymoon, then Tanzania – which includes Zanzibar – is one of the best romantic getaways to choose as it offers the best of both. 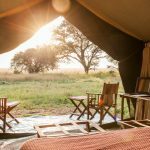 Here are just some of the honeymoon ideas to include when you’re planning a couple’s retreat to Tanzania and Zanzibar. 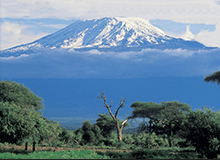 Tanzania honeymoon ideas that centre around wildlife safaris afford you the opportunity to witness some of the very best fauna and flora that Africa has to show. Watch the herds of wildebeest, zebras and antelope as they journey over the vast plains of the Serengeti during The Great Migration, whilst staying at Singita’s Faru Faru Lodge in the private Grumeti Game Reserve or Nomad’s Lamai Serengeti Lodge on the Kogakuria Kopje. 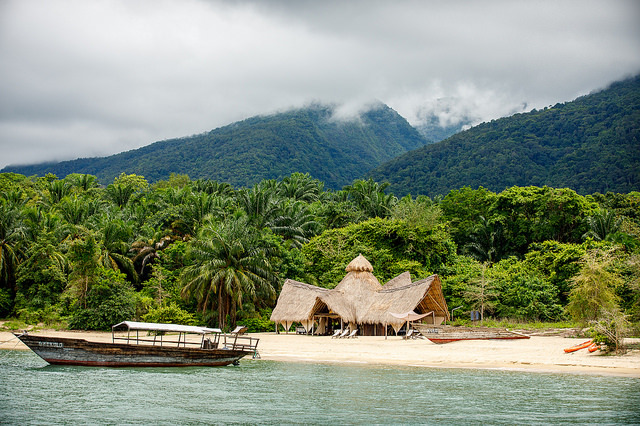 If you’ve always dreamed of looking into the eyes of a chimpanzee, then do include Lake Tanganyika and the Mahale Mountains in your honeymoon destination itinerary. At Nomad’s Greystoke Mahale, you’ll bed down at the foothills of the mountains in a thatched banda and enjoy sundowners on the lake’s sandy shore. 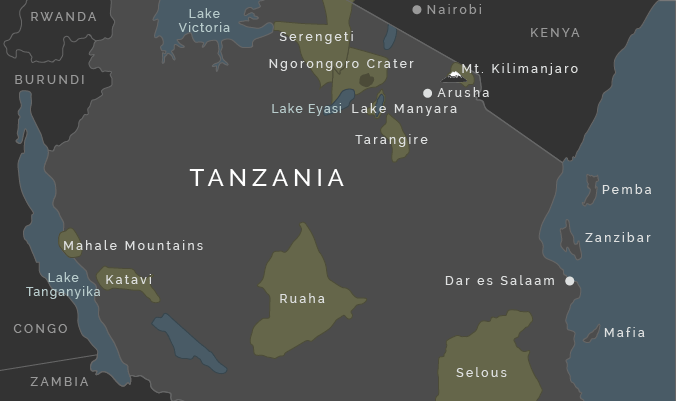 Located in western Tanzania, the Mahale National Park partners well with a stay at neighbouring Katavi National Park. 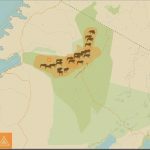 A trip to Ruaha National Park will put you in the heart of Tanzania’s concentrated wildlife action, where predator-prey sightings are an almost guaranteed part of every safari in this southern park. 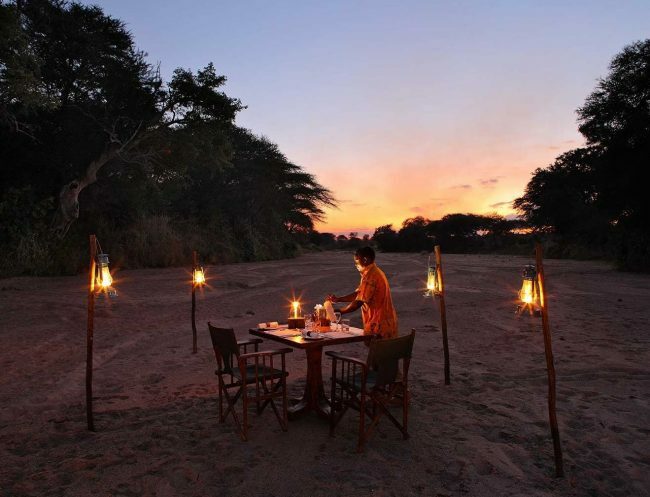 Here you can stay at the exclusive Selous Safari’s Jongomero Camp, which oozes intimate luxury and gives you some of the very best in excellent views, game drives and bush walks. 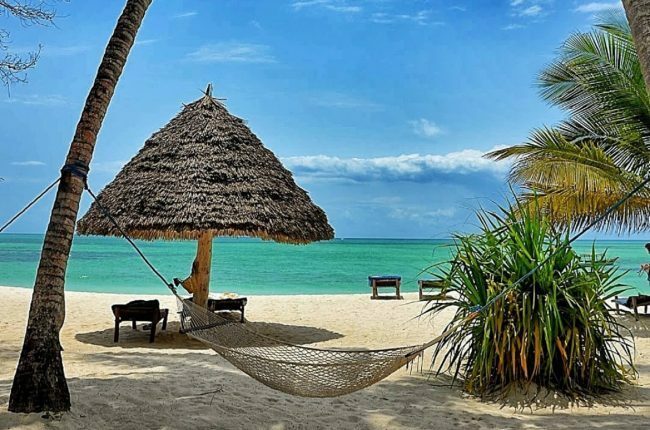 With palm trees lining the powdery soft sand and sparkling azure water, Zanzibar’s beaches are some of the most idyllic in East Africa and make for a stunning setting for a romantic honeymoon. 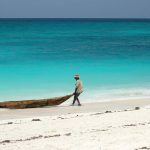 Whether you’re needing to relax on the beach after a busy time of wedding planning or are keen to check out some of the cultural sights, Zanzibar really does have it all. 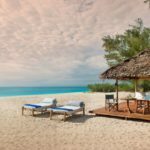 And since it’s just a quick 15-minute flight from mainland Tanzania, it’s easy to incorporate Zanzibar into your honeymoon escape. Pongwe Beach is found on the island’s north-east and gives honeymooners a chance to experience a pristine beach that is far from the maddening crowds of tourists. Pongwe Beach Hotel is excellent value for money if you’re travelling on a smaller budget. 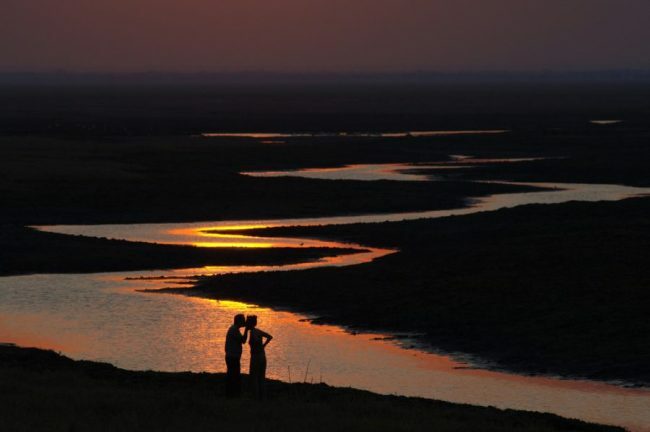 If you’re wanting to take long, romantic sunset walks together, then choose to stay at Nungwi and Kendwa as these are the only beaches on the island that are not tidal. You can also enjoy some partying at night before returning to ultimate luxury at the glamourous Zuri Zanzibar or Essque Zalu Hotel. 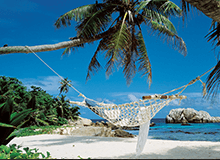 Stone Town is Zanzibar’s main town and is full of rich culture, history and long-standing traditional markets. From tropical fruits to handmade jewellery that are sold by friendly locals, Stone Town is full of East African character and charm. 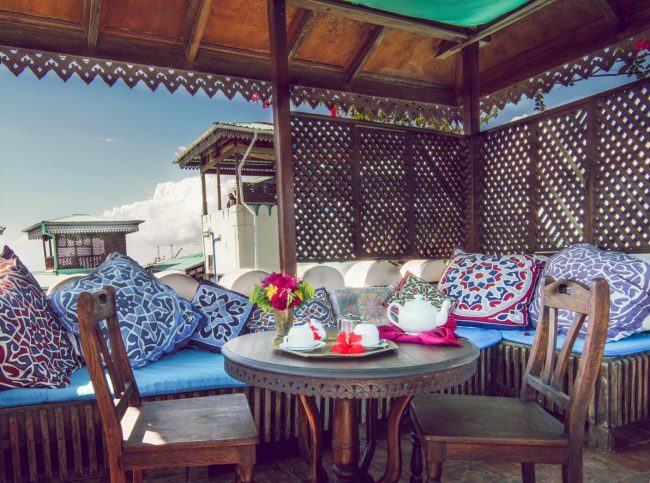 Choose to stay at one of the many boutique lodges and hotels in Stone Town, such as Emerson on Hurumzi or Park Hyatt. Are you planning a romantic honeymoon? 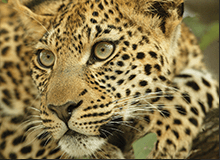 Contact us to discuss how we can tailor a getaway for you that combines both the beach and safari.